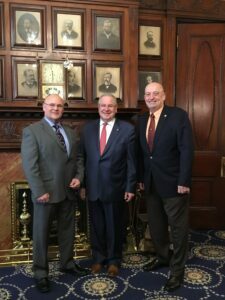 2017 Legislative Priorities delivered to Speaker – New England Police Benevolent Association, Inc.
Held in the Speaker’s office, this was a frank discussion on our bills filed on behalf of NEPBA members which cover a wide range of areas. The speaker was his usual cordial self, listening intently to our concerns and asking pertinent questions regarding each bill. 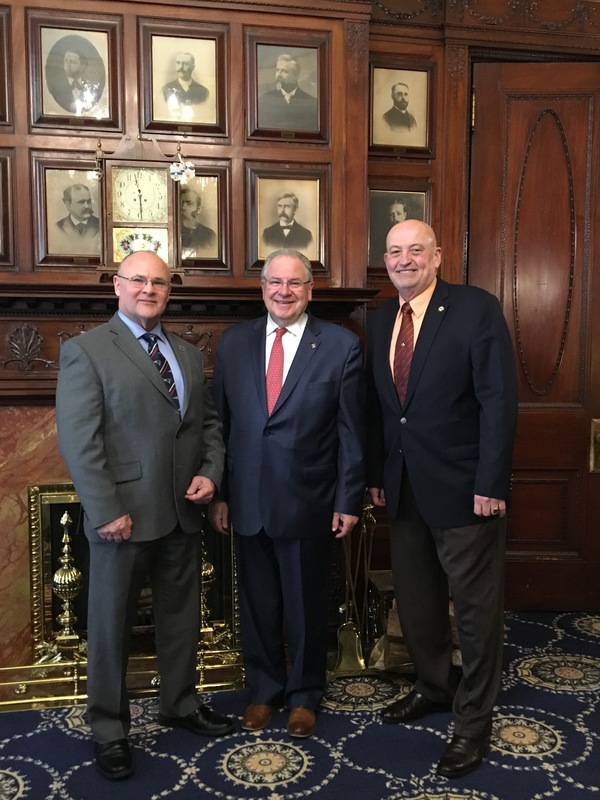 The Speaker agreed to work with us to make sure the bills will be given fair consideration in this Legislative Session. Although this is not a guarantee and there is much work to be done, NEPBA members can feel good that our bills can move on through the process without being lost in any one Committee.